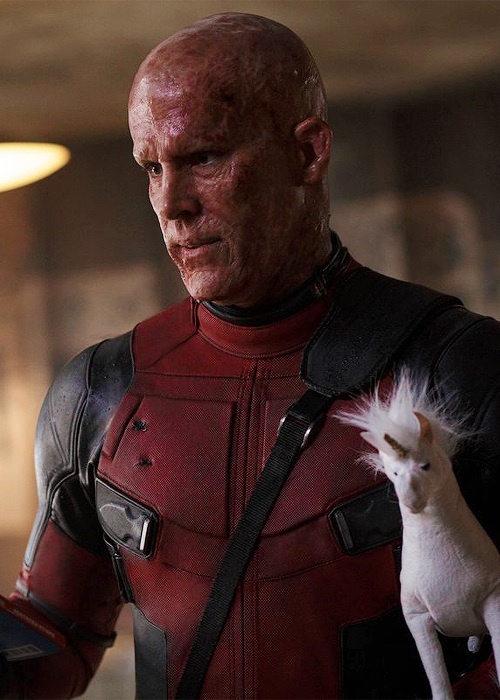 This Deadpool (2016) photo might contain চিহুয়াহুয়া. Could you please add some descriptive keywords? Keywords help your fellow Fanpop and internet users find these images. Without keywords, these images will be lost in the abyss.